Hawaii based photos and graphics. Ocean Sports, MMA, Portrait, Landscape, etc. 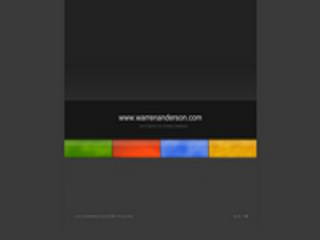 Visit the website of Warren Anderson now ! Warren Anderson , belonging to category "Photographers"